Machinery and objects to enhance gameplay on survival maps. Subsistence Mod 1.7.10 is a mod that adds various elements, such as machines and objects that allow us to evolve in our games of survival mpas like SkyBlocks. You can use in your normal Minecraft games though. 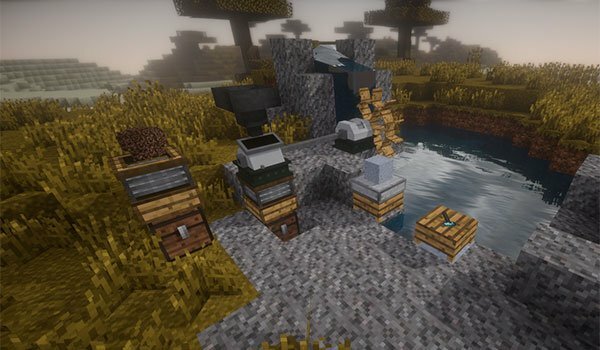 The mod adds several items to the game, like water mills and filter materials, among others. The mod is inspired by Ex Nihilo, whose function also is to be a “partner” for maps survival. It worth to highlight the great design of the objects added in this mod because they get very well mixtured with the overall design of other objects in the game. 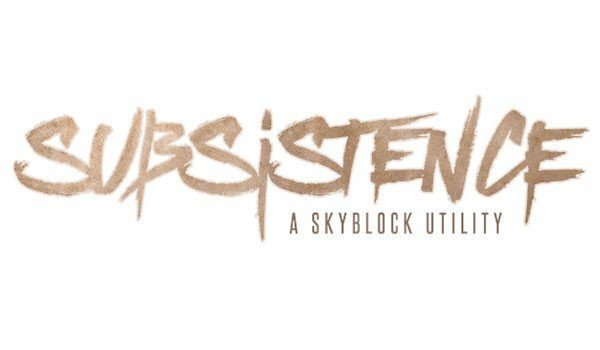 How to install Subsistence Mod for Minecraft 1.7.10? New emotion for sky survival maps!